Brighter Green focuses on the multiple challenges facing, and possible solutions for, conservation, sustainable development, animal welfare, and human rights. Working in the U.S. and internationally, with special emphasis on the countries of the Global South and emerging economies, we draw attention to how these seemingly separate concerns are inextricably linked. Our goal is to raise awareness and encourage policy action by providing information to governmental decision-makers, non-governmental organizations, and the media so they can educate the public, generate debate, shape opinion, and bring about systemic change. 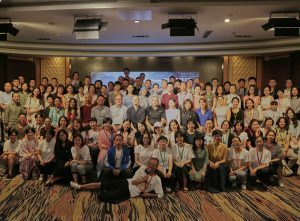 The Asia Program links civil society organizations, universities, researchers, and media outlets from Asia and other parts of the world to support the development of sustainable food systems through knowledge exchange and public education. 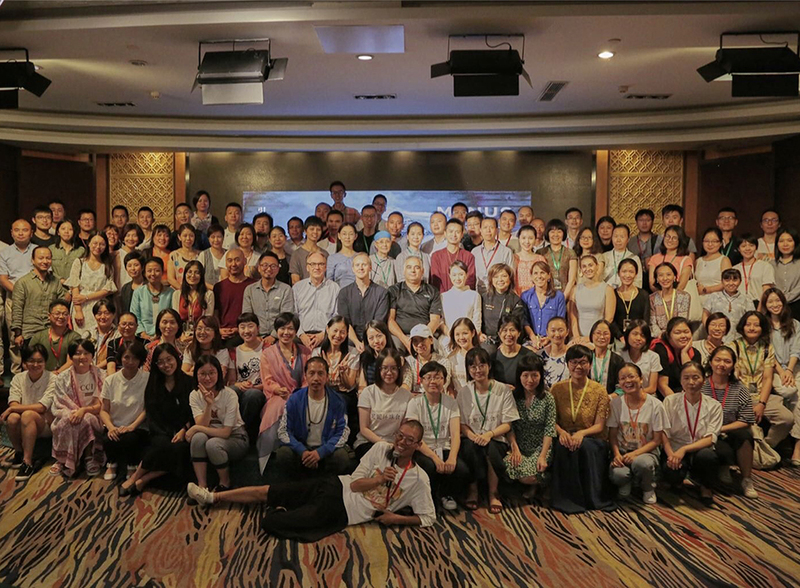 Our focus is on China, but we are expanding collaboration efforts throughout Asia. The Globalization of Factory Farming Program consists of policy papers, briefs, and short documentary videos examining the globalization of industrial animal agriculture in Brazil, China, Ethiopia, and India through the lens of climate change, as well as the growth of dairy in Asia. Through our International Climate Advocacy Program, Brighter Green holds seminars, workshops, and presentations at global climate conferences to educate policy-makers and opinion-formers to create meaningful pathways to genuinely sustainable development on a planetary scale. The Vegan America Project is an ongoing writing, presentation, and research project that uses veganism as a heuristic to think about how the U.S. might adapt and develop resilience for food security, animal welfare, and social transformation in the face of climate change.